Is Portland's premier destination for Capoeria Regional. Mestra Almiro Dos Santos has been teaching Capoeira in Portland, Oregon for over 20 years. The Bahia Brazil Art Centre offers many types of classes including children and adult Capoeira, Jiu Jitsu, Yoga and more. 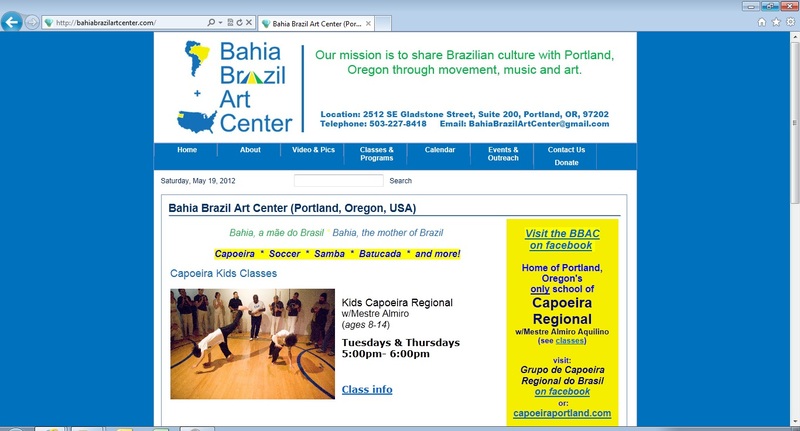 They sponsers many shows in th Portland area and also organizes trips to Brazil. 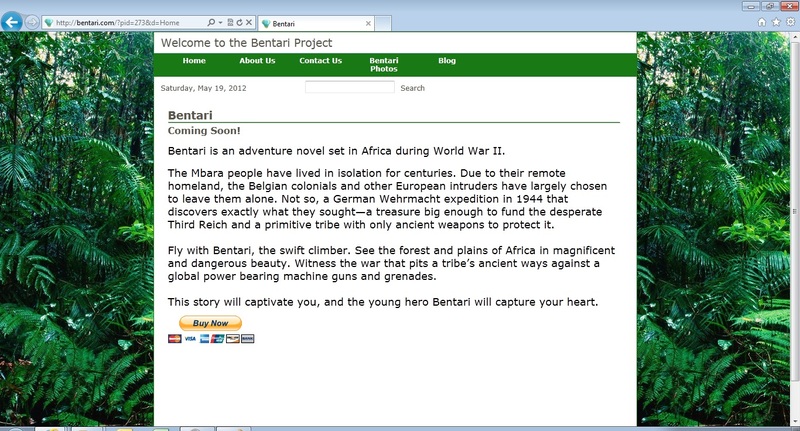 Bentari is an adventure set in Africa during World War II. The Mbara people have lived in isolation for centuries. Due to their remote homeland, the Belgian colonials and other European intruders have largely chosen to leave them alone. Not so, a German Wehrmacht expedition in 1944 that discovers exactly what they sought—a treasure big enough to fund the desperate Third Reich and a primitive tribe with only ancient weapons to protect it. Fly with Bentari, the swift climber. See the forest and plains of Africa in magnificent and dangerous beauty. Witness the war that pits a tribe’s ancient ways against a global power bearing machine guns and grenades. This story will captivate you, and the young hero Bentari will capture your heart. This is the place to go for classic Belly Dance instruction and prenatal fitness. Solstice really does an amazing job of intergrating their website into social media channels.